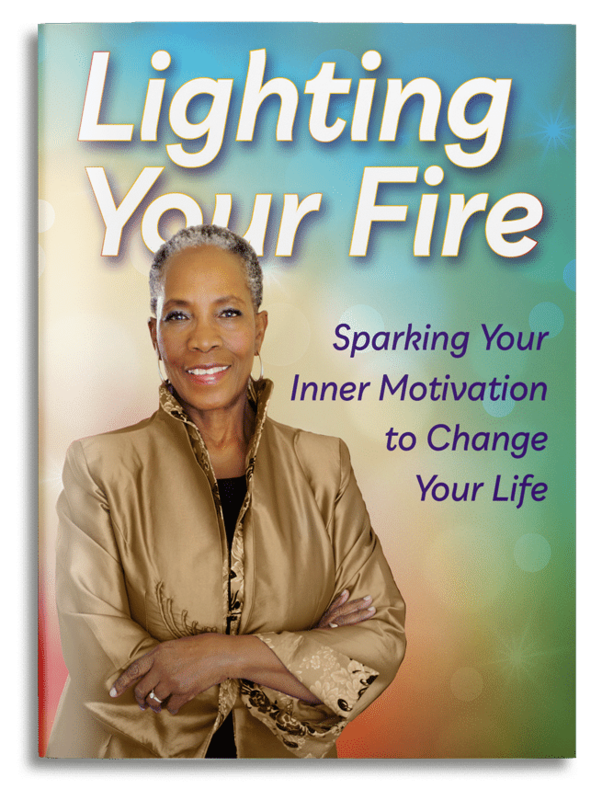 Get Your FREE copy of LIGHTING YOUR FIRE! Receive practical advice and mindset strategies that will help you create an amazing next chapter! 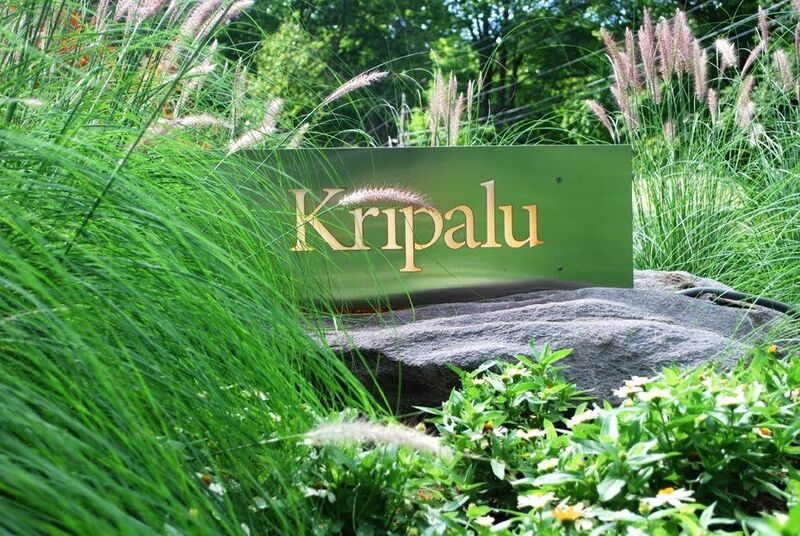 This retreat is limited to 12 participants! 4 solid days of interactive experimental teaching, daily yoga, guided hikes, reflection and lots of deep conversation! Once you place your deposit, your credit card will be another payment after 2 months and the final payment 2 months after that. Any cancellation will result in a total loss of the $400 deposit. 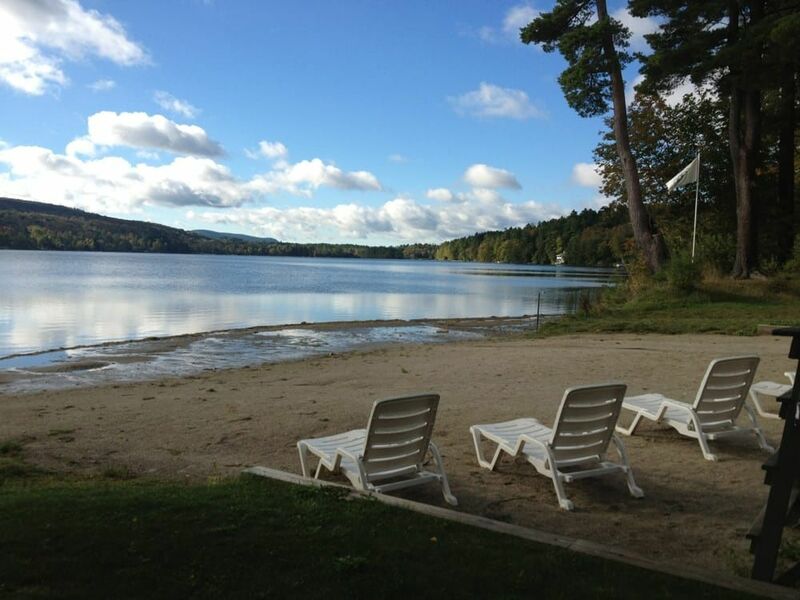 Any cancellation made between: April 22nd, 2019 and June 21st 2019 will result in a loss of 50% of the retreat price. Any cancellation made between: June 22nd 2019 and September 8th 2019 will result in a total loss of funds. We reserve the right to cancel the trip if it is not meeting the trip minimum (if we do so your deposit is refunded in full). Trip cancellation insurance is always recommended whenever making travel plans.